Celebrating over 30 years of innovation! As we’ve grown, so have our achievements. Since its creation in 1985, Esker has gone from a small startup to one of the world’s leading document processing automation solution providers — earning many accolades along the way. From awards and certifications to valued business associations, we’re proud of our accomplishments and what it means to the thousands of companies that rely on Esker. Esker was awarded Excellence in P2P Transformation nominated by its customer Luxasia, who, thanks to Esker’s Purchase-to-Pay (P2P) solution, has successfully increased P2P efficiency at its shared services center in Malaysia. Esker was selected as a finalist for the 2015 Document Manager Awards in two separate categories: Accounts Payable/Invoicing Product of the Year and Data Capture/Recognition Product of the Year. Esker received a 2014 Cloud Computing Excellence Award from Cloud Computing magazine for its efforts to bring new, differentiated cloud offerings to market. Esker’s Accounts Payable and Accounts Receivable solutions were selected as finalists for the CODiE Award’s Best Financial Management Solutions in 2015 and Best Financial Management Mobile Application in 2016. Gartner, Inc. named Esker “Cool Vendor in Knowledge Support.” Selection is based on how innovative, impactful and intriguing a company is. 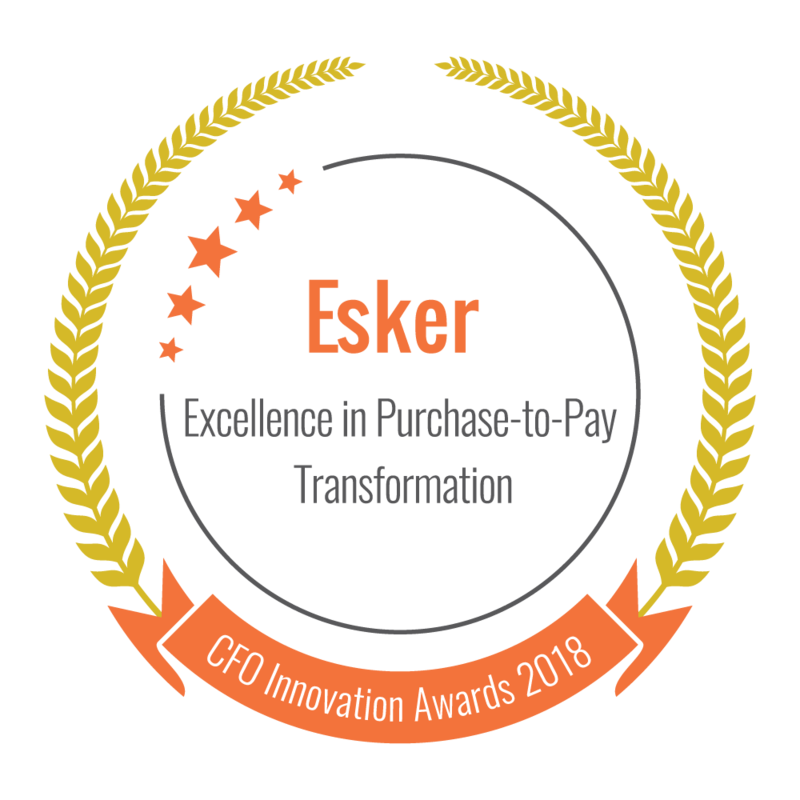 Esker received the PACE CXE Award for Innovation in Sales Order Processing, which recognizes a company/product that greatly improves customer service. Esker was a finalist in the 2016 SaaS Awards Program in three categories: Best SaaS Product for ERP, Best SaaS Product for Business Accounting or Finance and Best SaaS Product for Management Accounting or Budgeting. 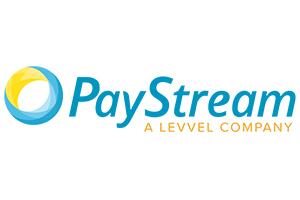 Esker's P2P automation solution was awarded Innovative P2P Technology of the Year Award by PayStream Advisors. 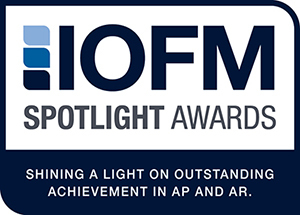 Parts Town was named the AR & O2C Spotlight Award's Order-to-Cash Department of the Year winner.